We offer a full range of garage services to vehicle owners in Greater Los Angeles Area. 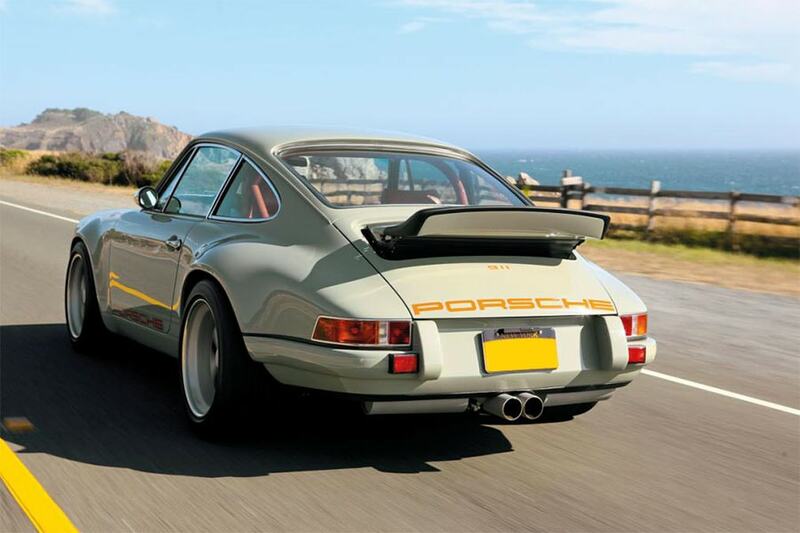 We can fully customize your Porsche to the car of your dreams. Our concierge service can provide any upgrade that you can possibly desire. Book an appointment today.